wallybird photography | real people. real photography. real fun. Palm Springs is Beautiful in April! Hi friends! 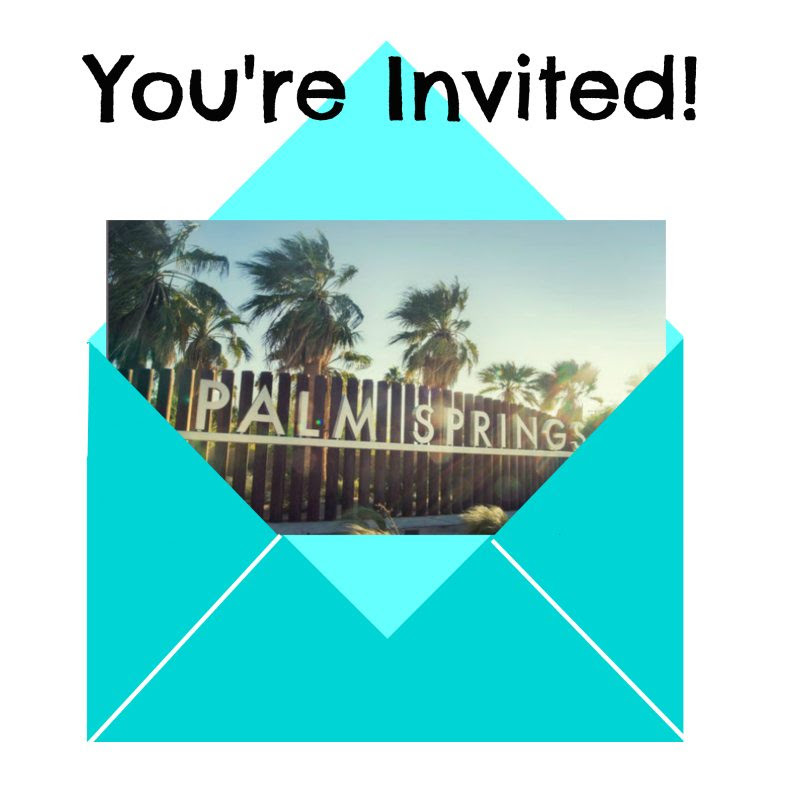 I thought I would pass along this invitation to attend the Great Escape Publishing workshop in Palm Springs. I will be speaking (briefly!) in the evening on April 6th. Please contact me if you have any questions. This is a wonderful way to improve your photography and meet others that share your enthusiasm! Why: In just three power-packed days, you’ll get everything you need to gain the confidence, power, and prestige of turning your photographs into a financially valuable skill. One that earns you a lifetime of travel and fun! Register by Monday, March 21, and save $200 on your seat. Click here for more details. Winter, but not for long! We have recently moved to Colorado and I thought I would post a few photos from some of my hikes in the area. The sunrises and sunsets are spectacular, and there is so much natural beauty in this area. It’s winter time, and on one of my hikes I saw that it was just cold enough that the water currents were frozen into a thin layer of ice surrounding the rocks in the creek. We have had many sunny days here and although we’ve had snow, it’s melted now, except for the mountain areas. I hope that you will get out there with your camera and enjoy winter’s wonders. Chic Critique Spring Photo Contest – Vintage! This is my entry for the Spring Chic Critique photo contest! I was so happy to have such a beautiful model and 2014 Senior for this photo shoot. The muted colors, vintage heavy curtains and window light made for a timeless look of beauty and serenity. Congratulations, Emily and the class of 2014! First of all, Happy 2014 to everyone! Don’t waste those great images on your phone. E-mail them to yourself, download them onto your computer and save them into a folder. Then, you’ll be ready to delete them off your phone, and have plenty of space for 2014!